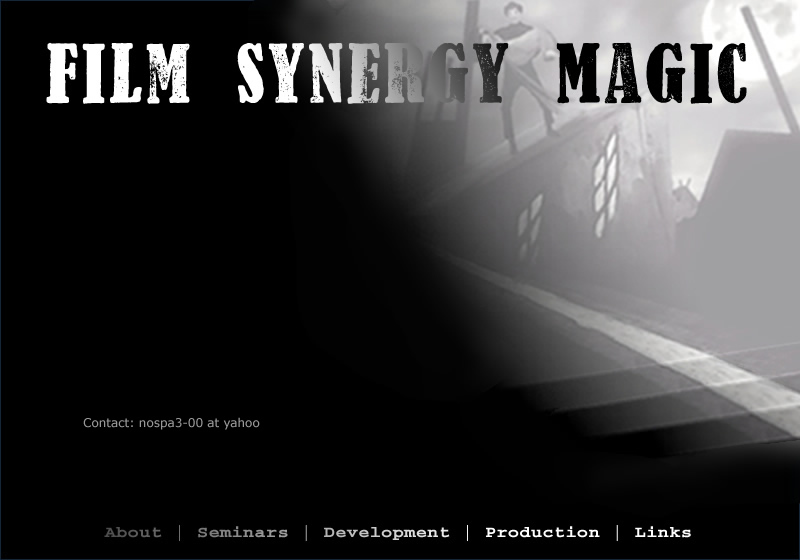 Film Synergy Magic is a motion picture incubator and development stage company that seeks nascent projects for development with the aim of packaging such properties to optimize potential appeal to our network of distributors, financiers and producers. Film Synergy Magic uses its extensive contacts with industry professionals, as gained through its various industry financing workshops in New York and throughout New England, to help foster the connection between filmmakers and executives with greenlighting power. We build community through organizing inspiring events where we share learning, socialize, network and eventually have a chance to work together.